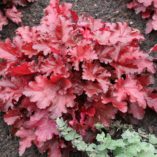 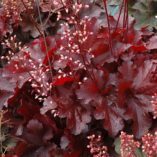 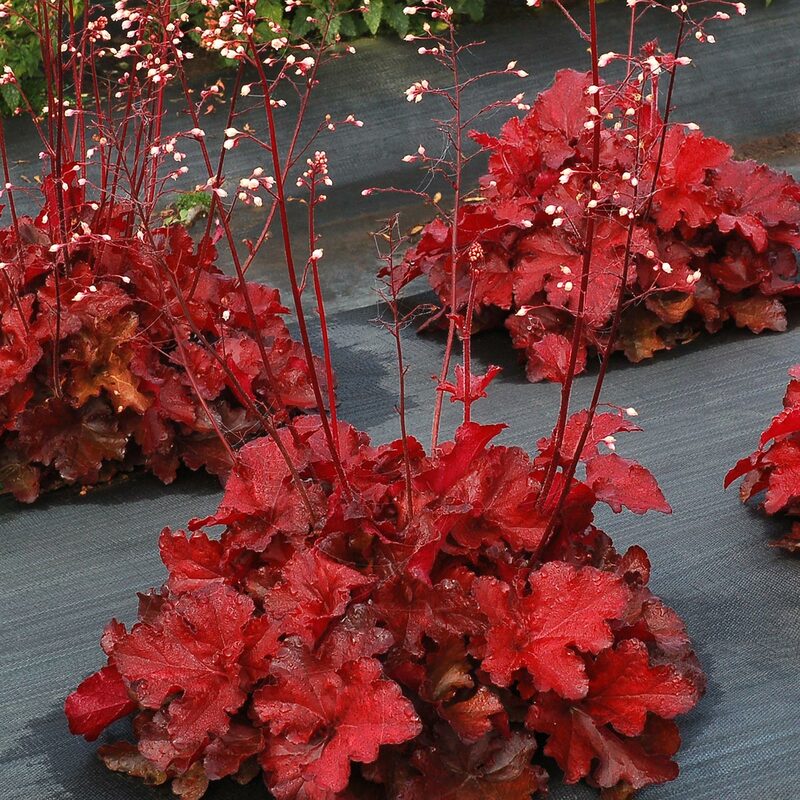 Heuchera FOREVER® Red | TERRA NOVA® Nurseries, Inc. 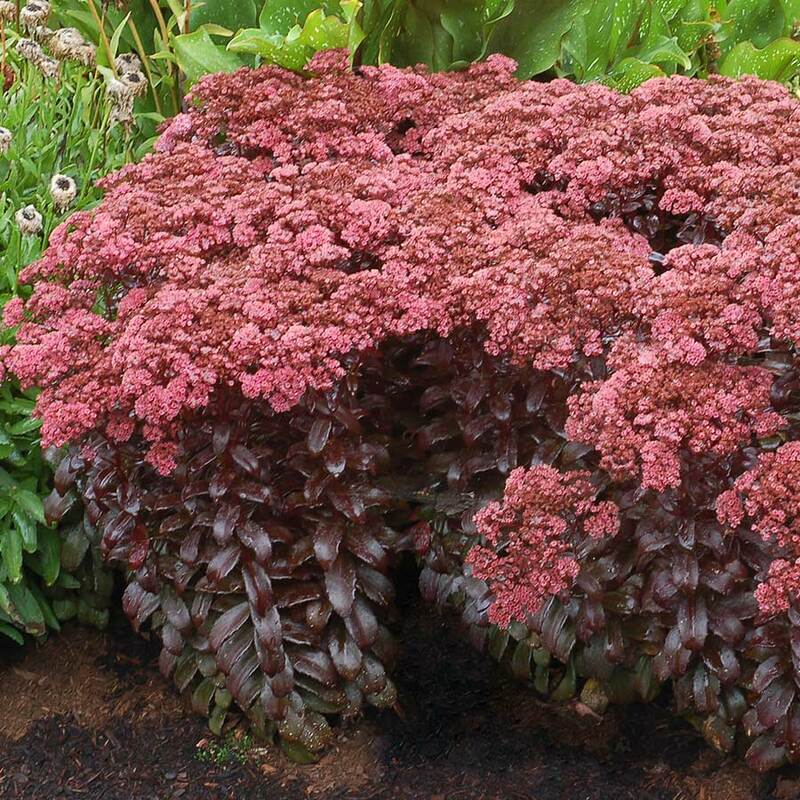 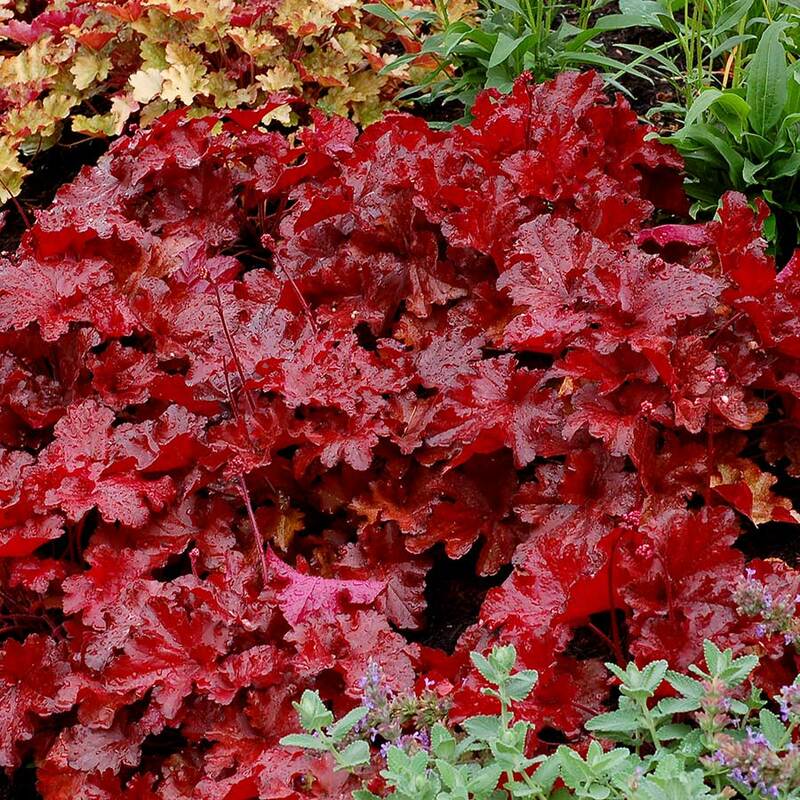 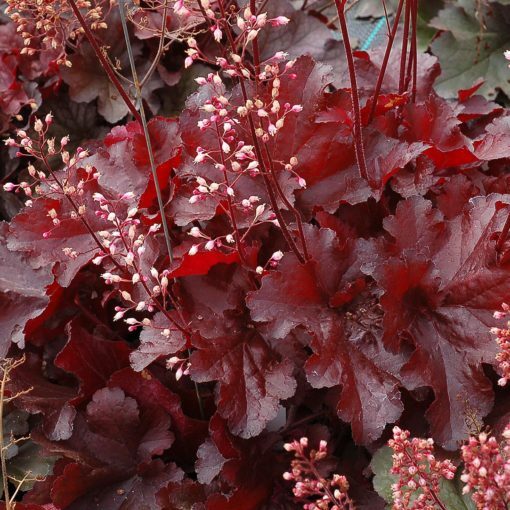 This lovely, fast growing Heuchera has the reddest leaves ever, a great crown, and it is a vigorous grower. The leaves are cut and somewhat ruffled and reddest in the spring and fall when the temperatures are cooler. 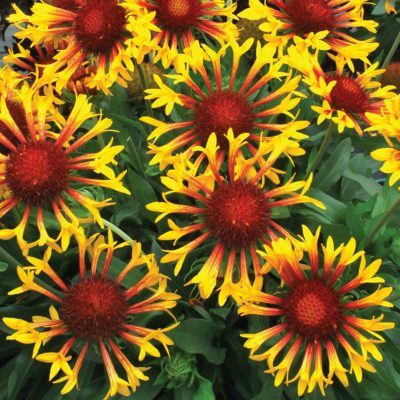 The 14″ spikes with white flowers in mid summer compliment and contrast with the foliage. 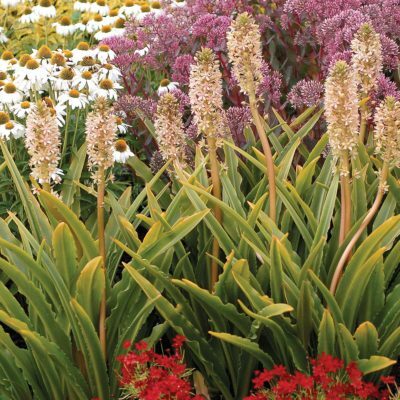 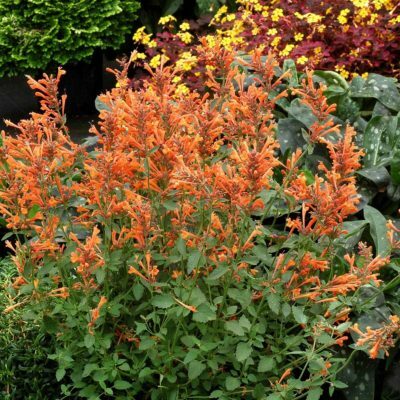 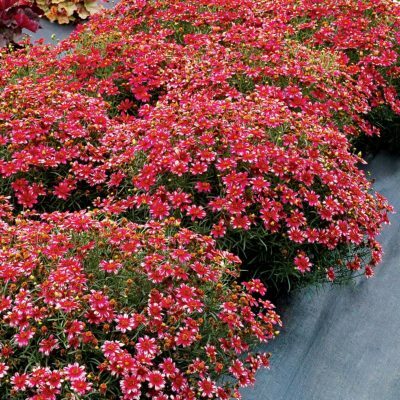 Mass planting, mixed beds or containers.